Long gone are the days when people had to endure the temperature prevailing. Technology has been helpful in helping mankind get solutions for the severe temperatures that are at times unbearable. Heaters and fans are helpful devices when one needs to adjust the temperature so that it can be regulated to the desired levels. There are so many fans and heaters in the market ranging from the ones that can be used in large spaces to smaller ones that are enough to regulate the temperature in smaller rooms. 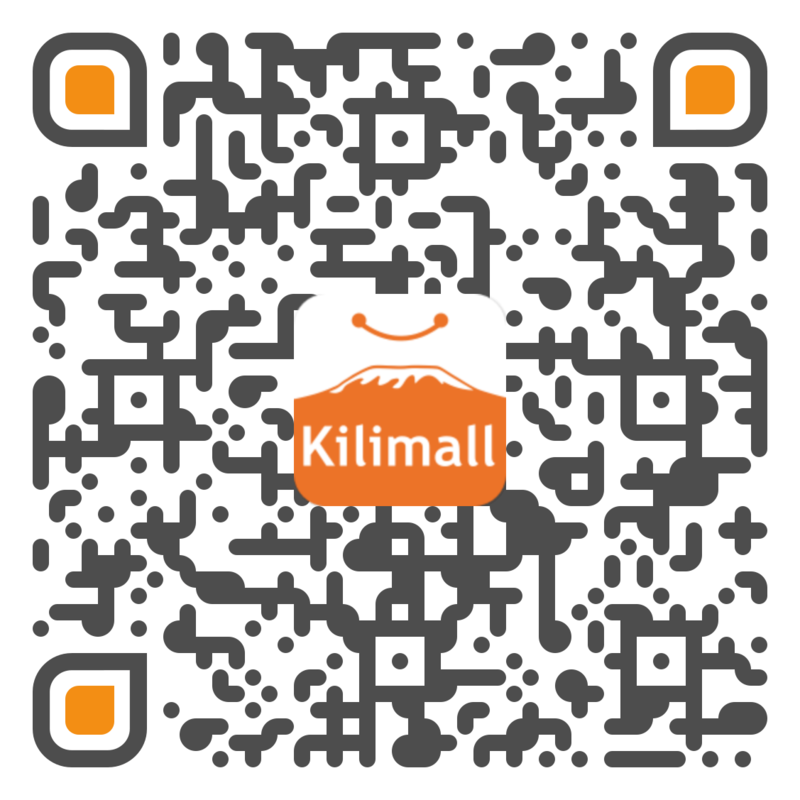 Kilimall has heaters and fans suitable for all purposes that the user may want them for. Let us look at some of the brands that have the best heaters and fans in Kenya. Armco is a brand that has the answer to all the electronic needs that anyone may have. They have a wide range of electronics, and the good thing is that they are dealers in all electronic categories. Fans happen to be one among the many electronics that Armco deals with. Variation is key in Armco fans and heaters, and that is the reason as to why there are fans for different functions and purposes. Most Armco fans will have a remote control that saves time for you whenever you want to adjust the speed of the fan, or you want to turn it on. Armco fans are easy to install which is a good thing as you don’t need a technician anytime you are faced with the responsibility of fixing one. This is a good thing as the manual is enough to direct the user on how to do it which saves money that could have otherwise be paid to a technician. Armco fans produce very low noise; this is a unique feature that makes Armco the choice brand of a fan which produces a conducive, cool and peaceful environment. Armco fans come in all sizes ranging from some which are portable to others which are not. The portable ones are ideal for home usage. Hotpoint is an electronic giant that boasts of the tremendous contribution it has brought in the diversification of home electronics. Fans have become a necessity in the 21st century with the increasing need to have control over the environment. Hotpoint has high-performance fans that help regulate the temperature of your room. Hotpoint fans have features that make them easy to use and efficient in what they do. Most of them are easy to use and produce little noise which places them at a higher position than some of the local heaters that are around. Saving energy is the ultimate goal of any Kenyan, and as such, most of the Hotpoint fans consume little power. People who need portable fans will get the best deal with Hotpoint as there are some which are portable and can be transported from one location to the other.Hotpoint has dual function gadgets that can serve for cooling and heating purposes, such a device is ideal as it saves space. Kilimall has another category of fans which are rechargeable. Most of the rechargeable fans are portable, and some are small in size to be placed on top of the coffee table. The benefits that the fans have is that they can be carried to the location of your choice and can also be used when there is no power. The fact that they are different in size allows for one to choose the fan size that is most suitable for them. The rechargeable fans come in various colors that compliment your style. Fans and heaters are part of the equipment that no one would want lacking in their homes. Kilimall offers the solutions to any temperature related problem that you may want to be solved. Most of the heaters and fans that you get with Kilimall are price friendly and from some of the leading brands in the world. Getting a good fan is one thing and getting a durable fan is something else. Kilimall offers the best deal in fans that have both aspects incorporated.